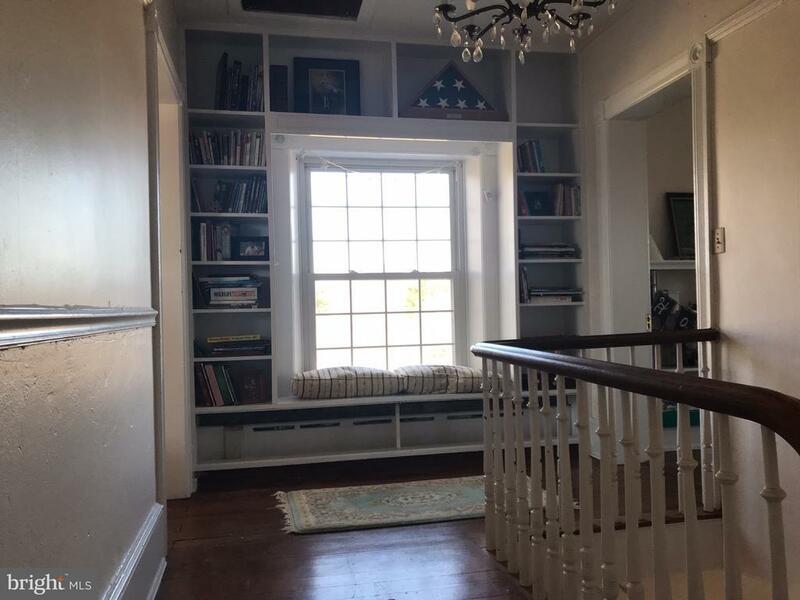 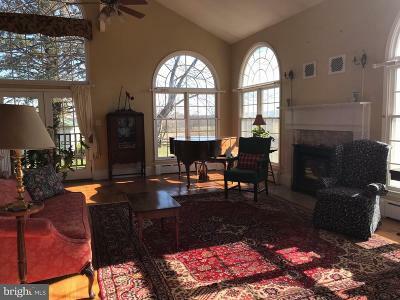 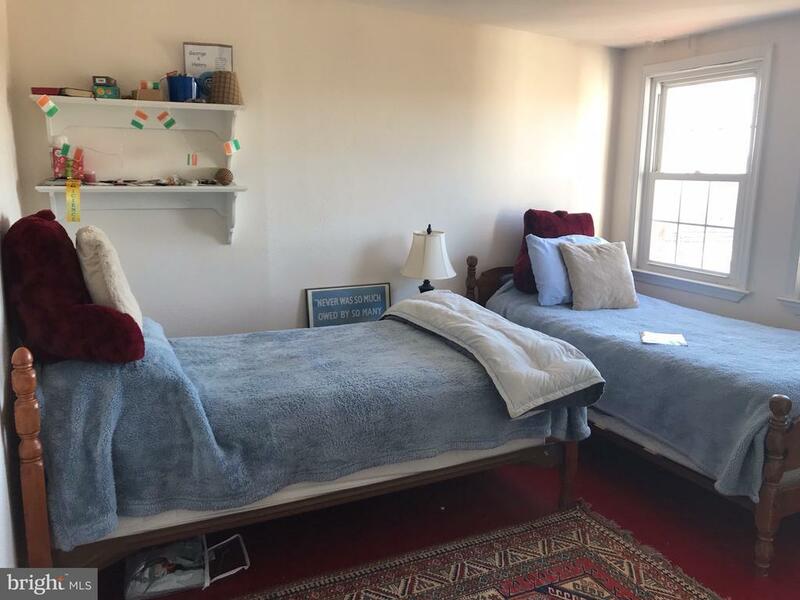 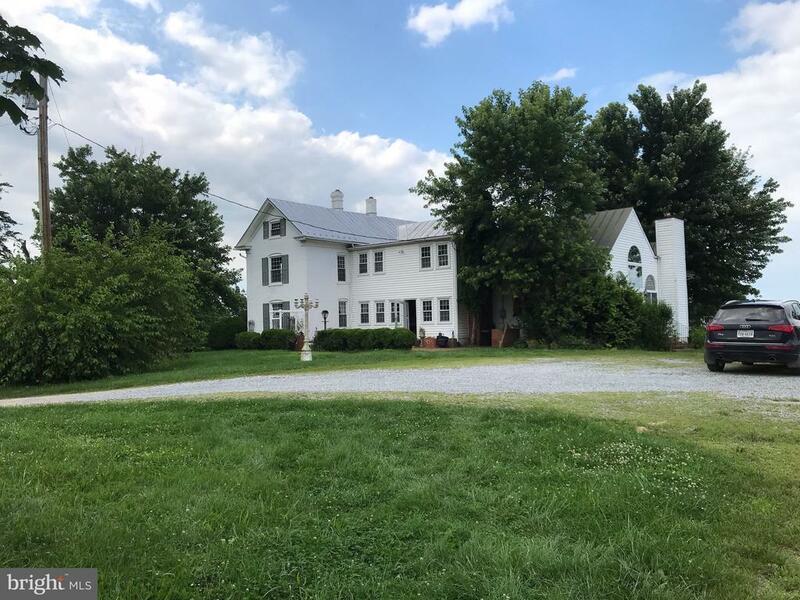 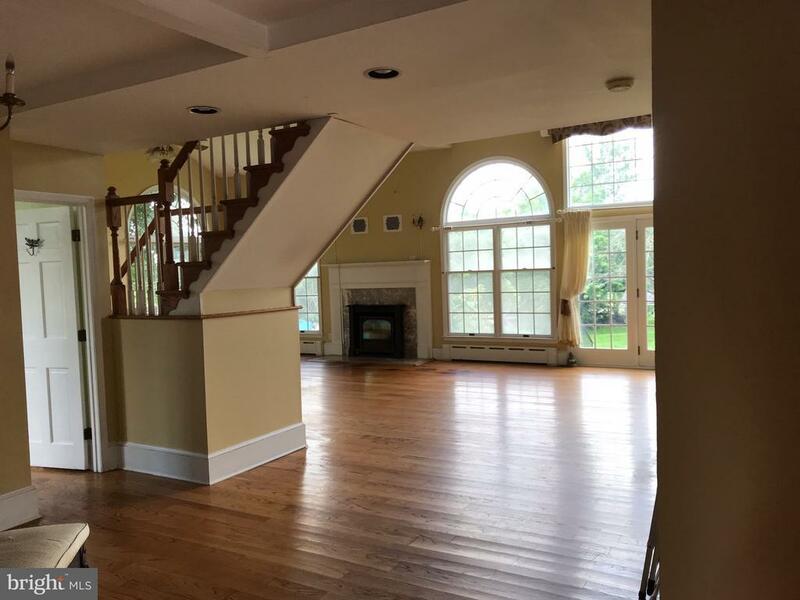 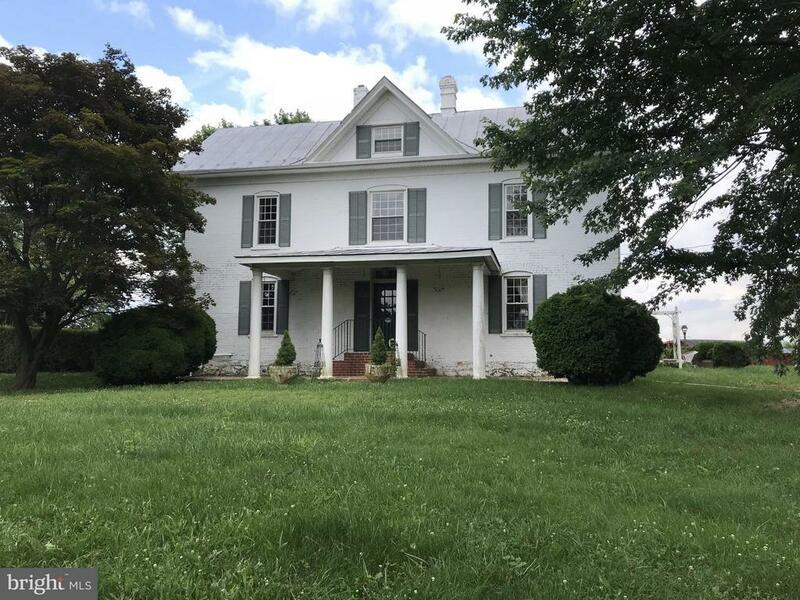 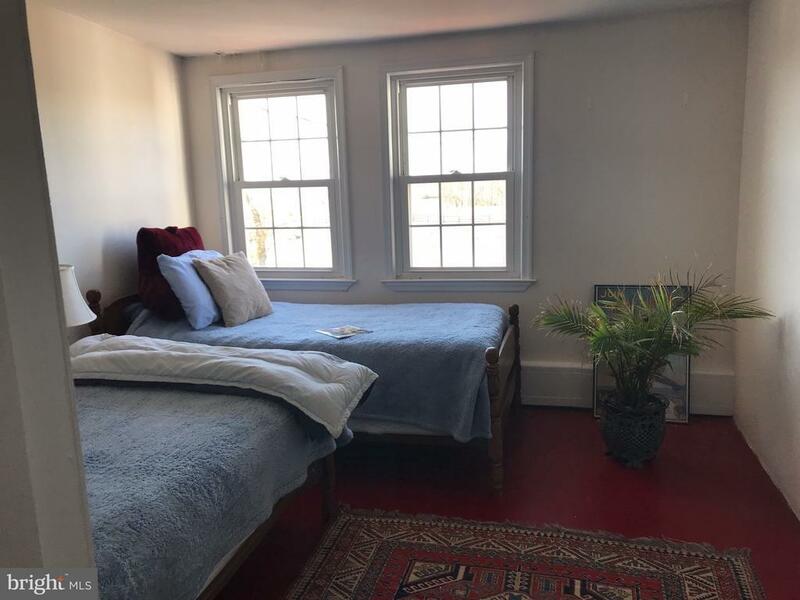 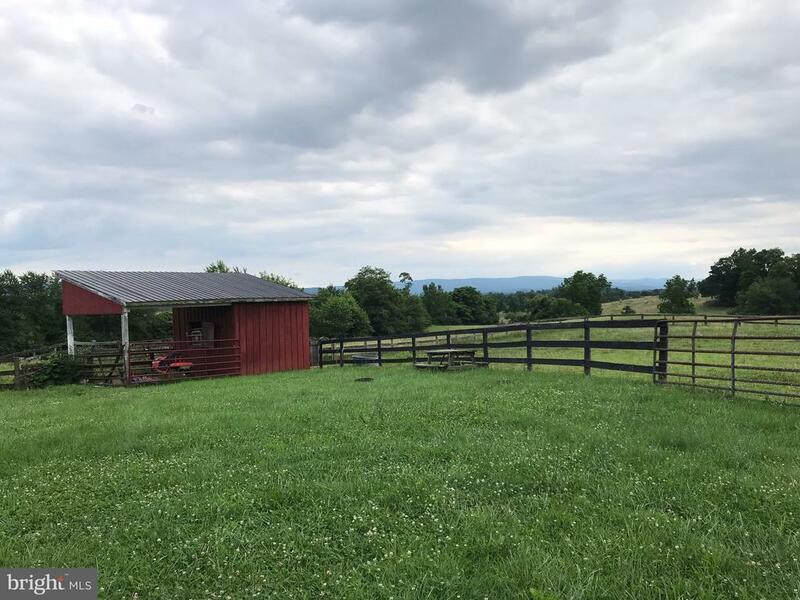 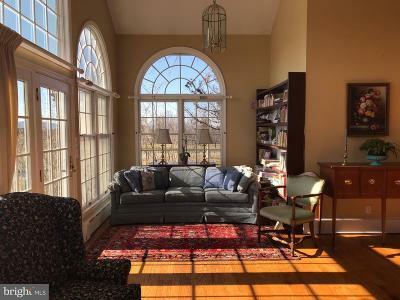 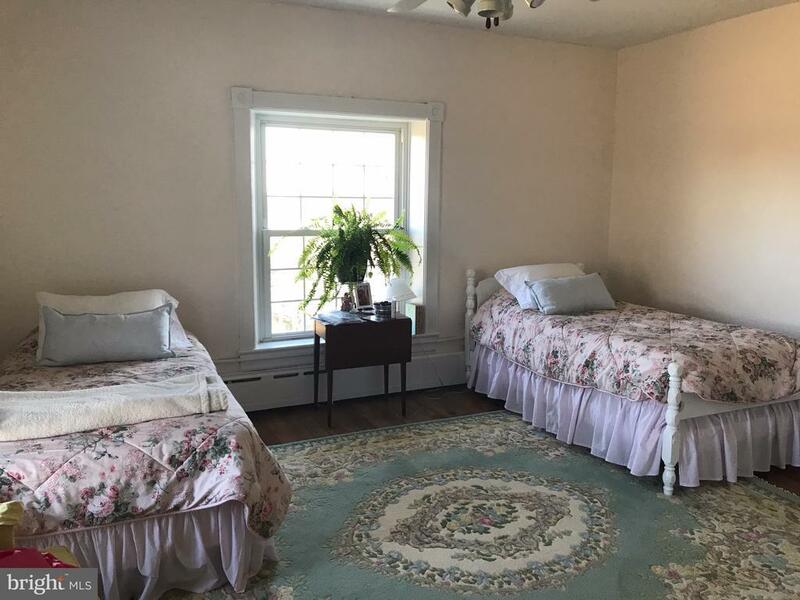 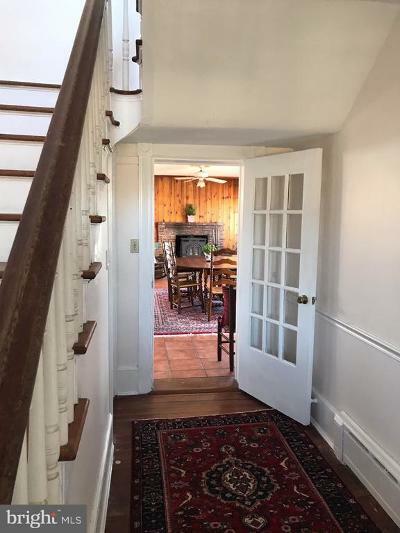 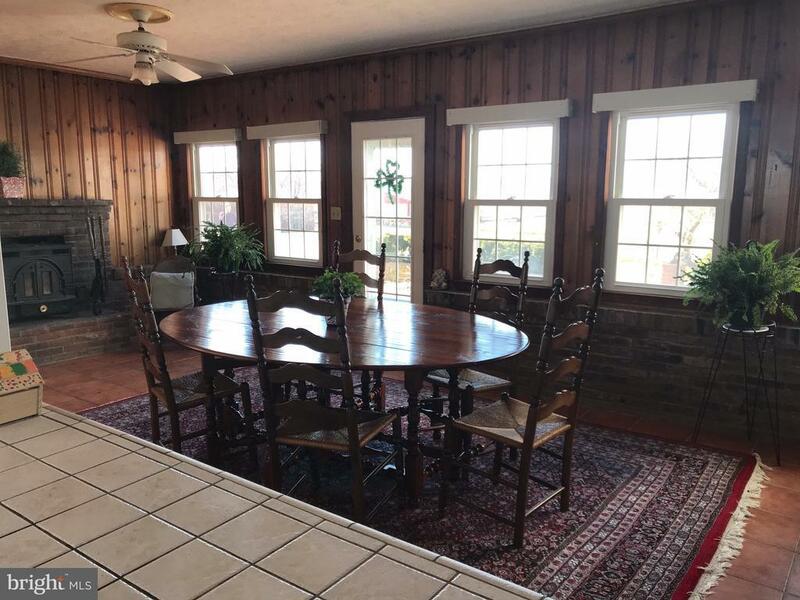 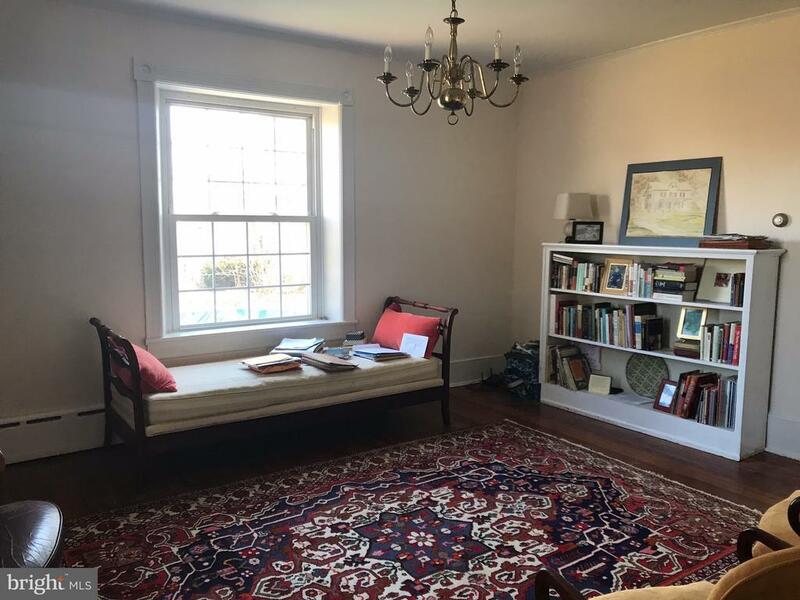 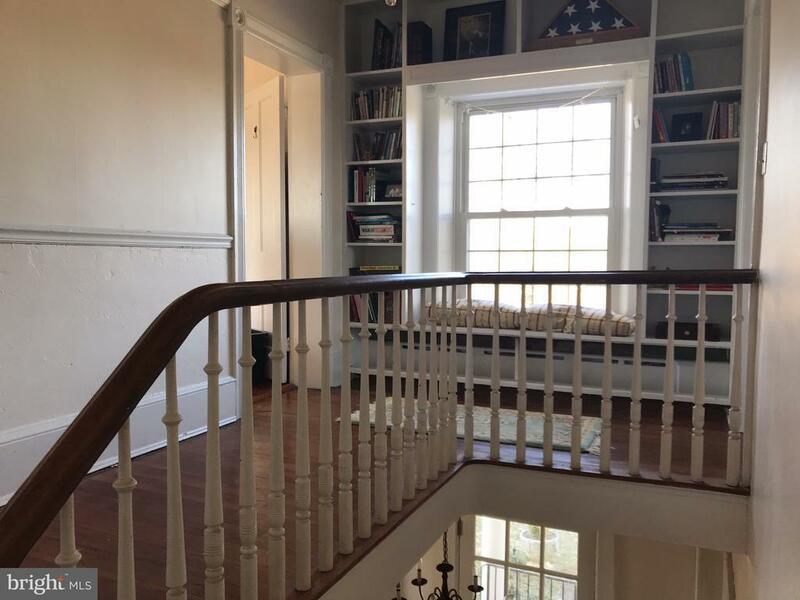 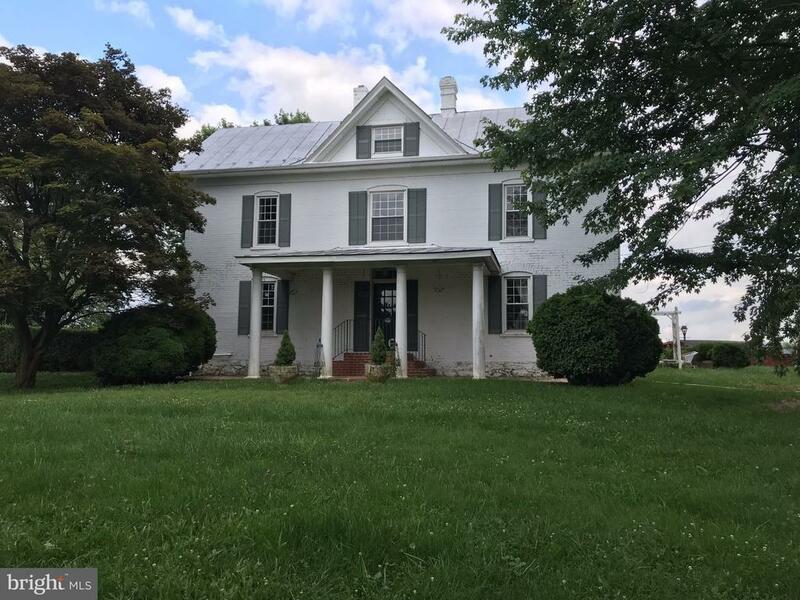 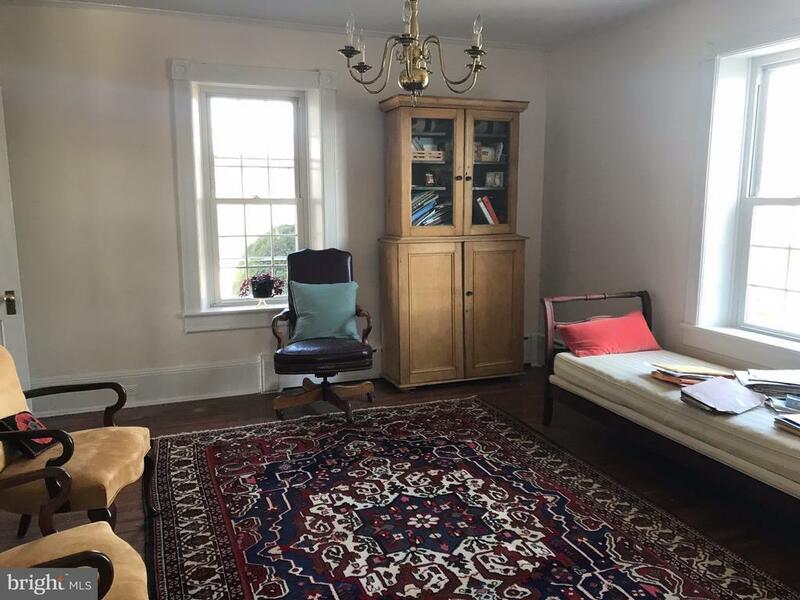 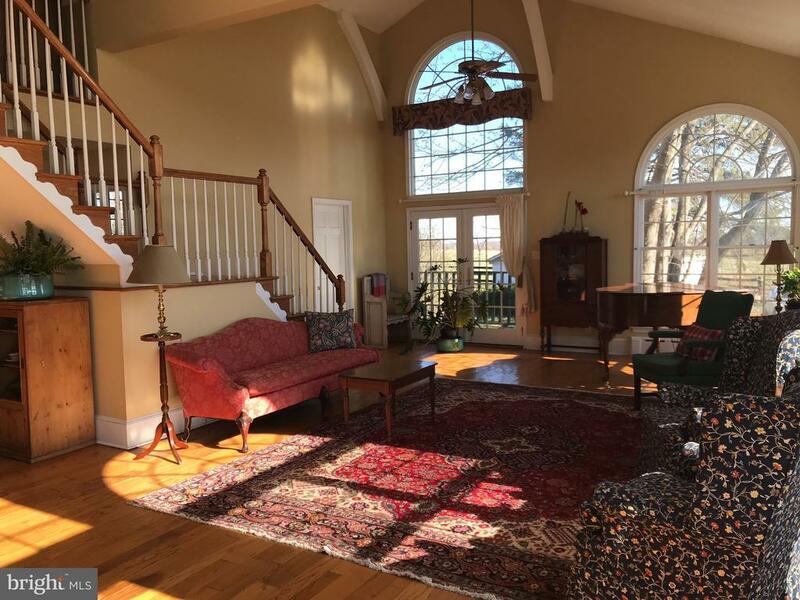 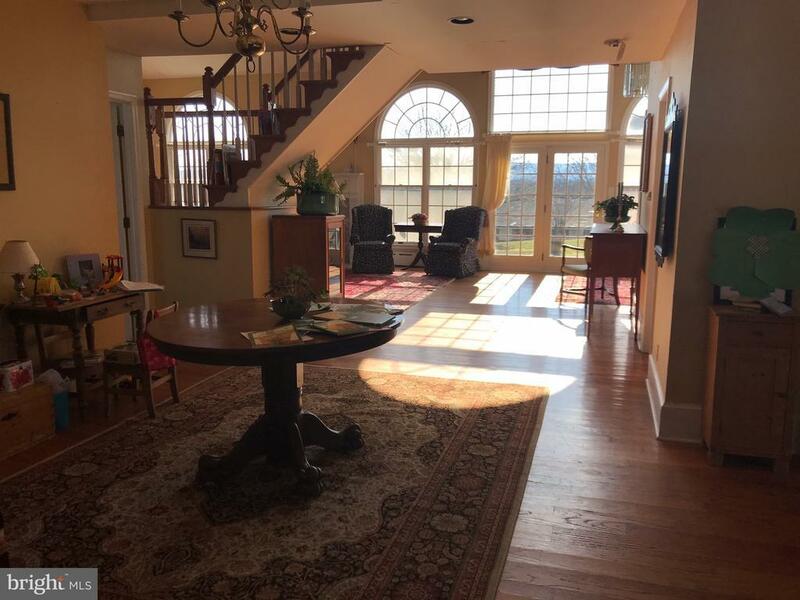 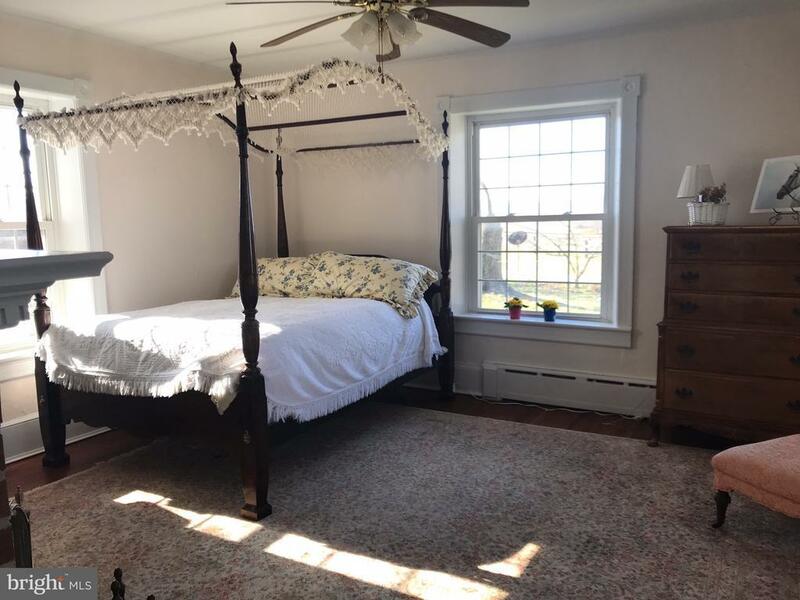 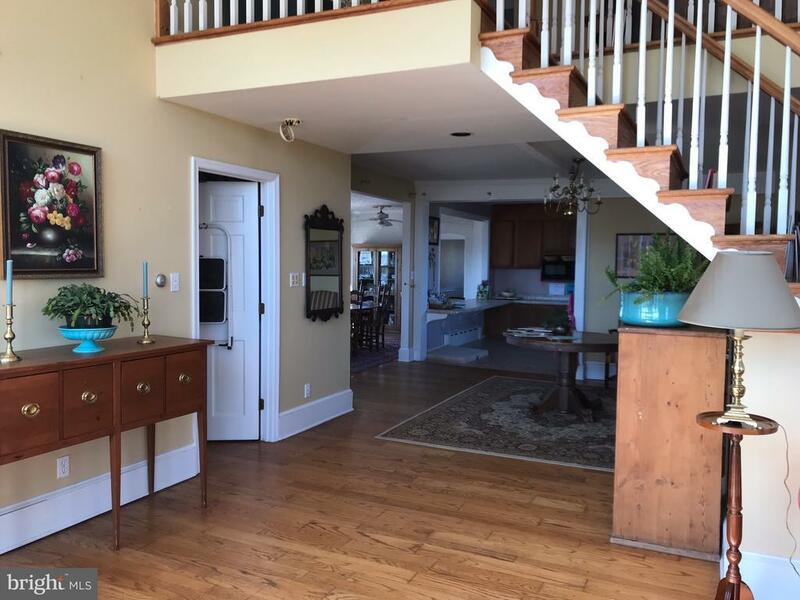 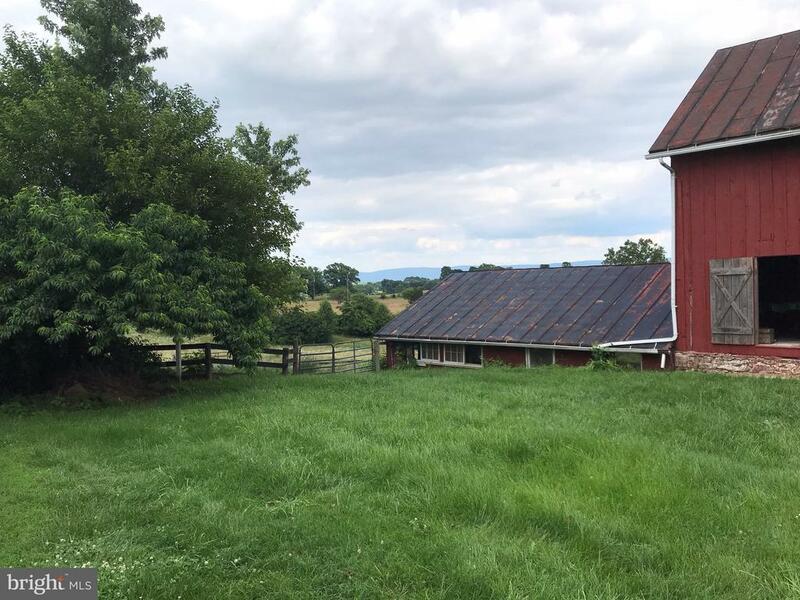 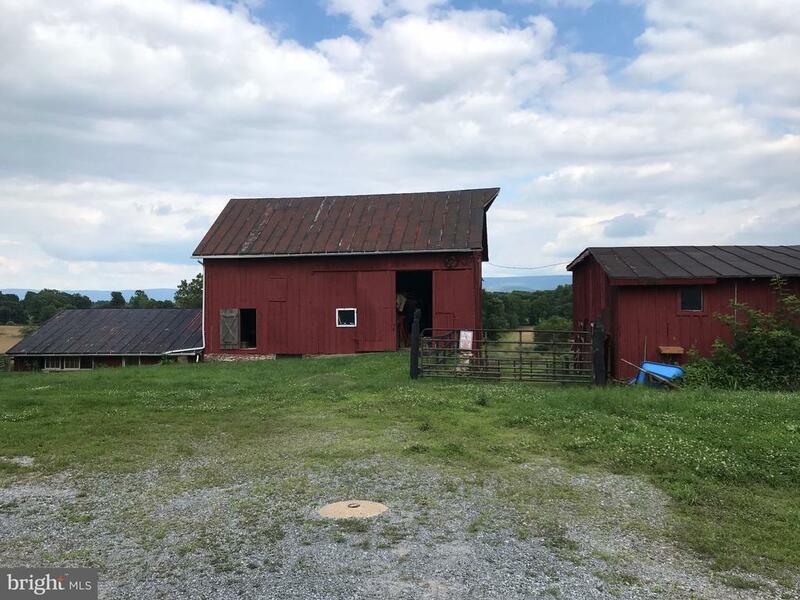 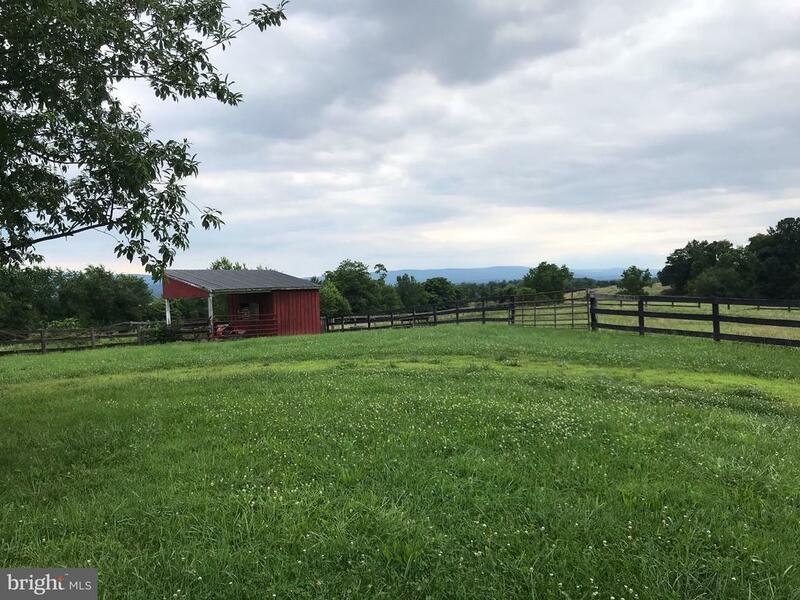 Rare find in Clarke Co., 20 ac horse facility, fully fenced, charming historic house, bank barn and 9 stables, rental cottage House traditional, addition in 1990s of large open family room, 2 working fireplaces, country kitchen. 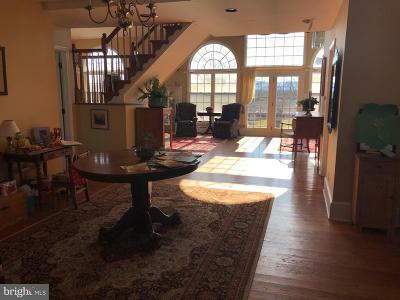 Fantastic views of the Blue Ridge mnts. 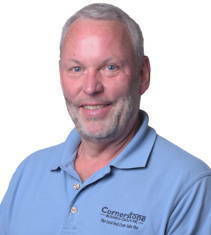 Convt to Dulles airport, Middleburg, Winchester. 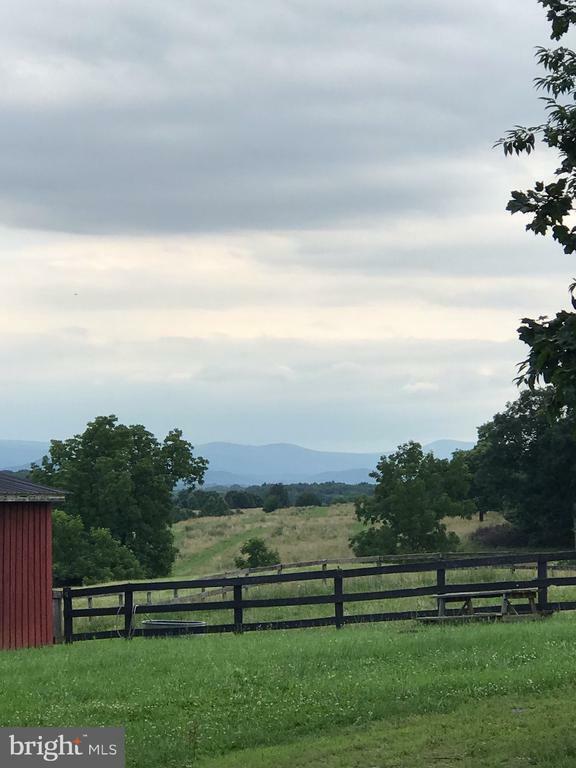 Heart of Blue Ridge Hunt Country. 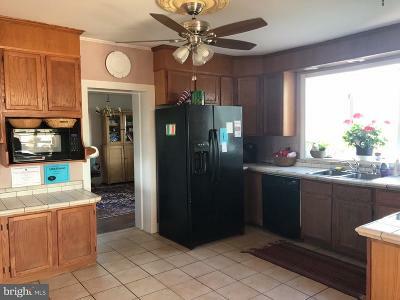 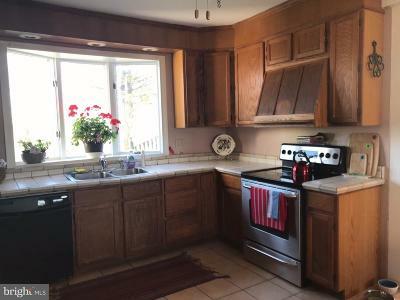 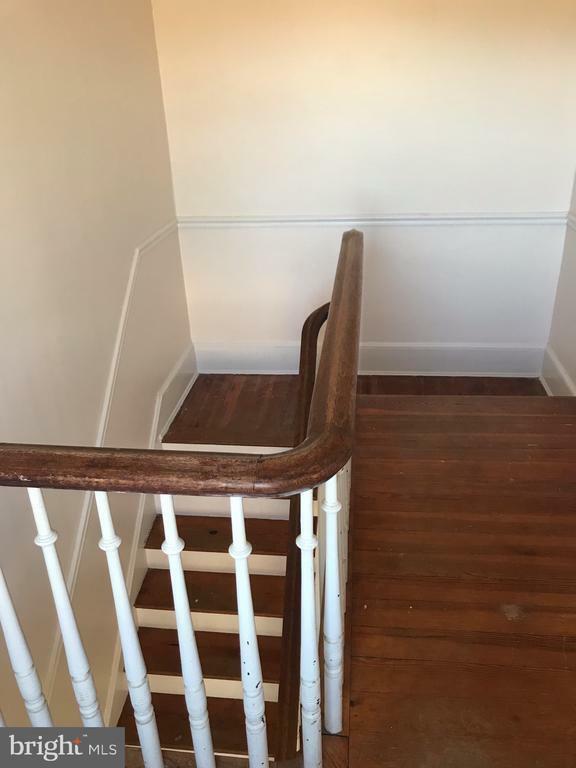 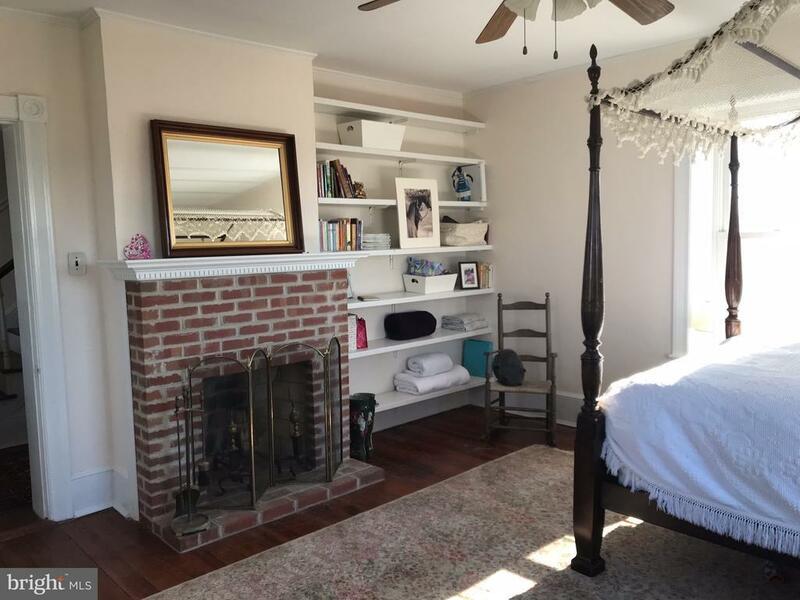 Priced less than recent appraised value.